Recently, The Paranormal Source, Inc. paid a significant sum of money to an individual with a Paranormal Radio Podcast to produce a 60 & 30 second commercial for our non-profit corporation. This individual did not deliver the advertisement as ordered, and is refusing to refund us the money we paid. We will be meeting with this person and their counsel in court as soon as the papers to reclaim the funds have been filed. Members of our team donated out of their own pockets to help pay the fee, and are now left with nothing to show for it. Our conscience and integrity requires us to warn other individuals and teams to beware should you be approached to advertise on ANY radio show that requires you to pay for an ad. Do your homework, and Google the names of anyone approaching you for money. In hindsight, we realize we should have dug a little deeper before trusting a stranger to keep his word. The Paranormal Source, Inc. is pleased to unveil another brilliant design created for us by Scotty Roberts. Soon, this design will be available on merchandise that can be purchased to assist us in our research projects. 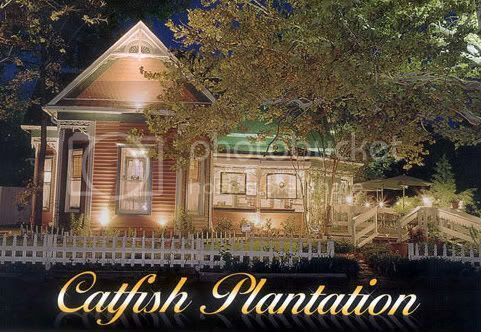 The Paranormal Source investigative team was extremely pleased to investigate the Catfish Plantation restaurant in Waxahachie, TX. Our team recently spent time getting to know the owners of the property, and hearing their experiences along with those of the patrons about the ghostly activity reportedly lurking around the restaurant. While no photographic or video evidence was collected, we were able to capture several EVPs (Electronic Voice Phenomena) during our initial investigation of the property. The voices you hear in the recordings below do not belong to anyone accompanying us on the investigation that evening. The Catfish Plantation is worth a visit should you ever find yourself in North Texas. Quite simply, their catfish is the best we’ve ever had. 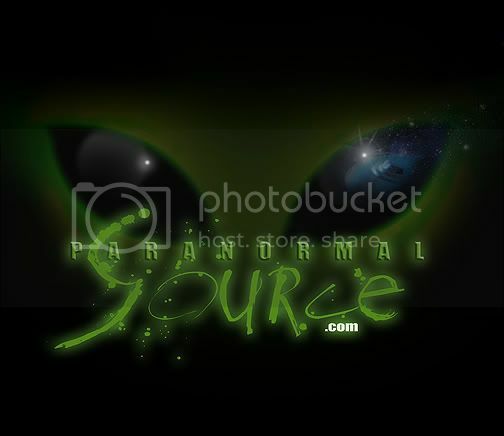 You are currently browsing the Paranormal Source - Paranormal Research & Development Team blog archives for July, 2008.